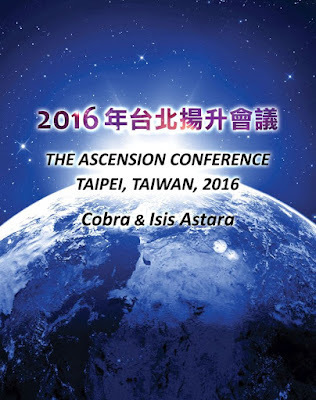 Our Ascension conference was taking place in Taipei, the home base of many positive Dragon groups. The Blue, the White and the Black were together with us at the conference and the Plum were aware of our presence. Our group was strong and focused and our physical and non-physical support team was more effective than ever and a certain breakthrough happened on the non-physical planes which indicates that the Veil will disintegrate „soon“. A certain cycle was completed and we are entering the next phase of the Breakthrough process where things will escalate towards the Compression Breakthrough. More intel about this will be released in the near future, as will intel about surrender negotiations. Just a few hours before the beginning of the conference, a military coup happened in Turkey. The coup was carried out by the Positive Military in Turkey against Erdogan and was crushed by the US negative military faction as instructed by their Khazarian / Jesuit commanders. Although the coup failed, it has elevated the geopolitical endgame to a totally new level that will lead towards the recognition of the factions that destabilize the Middle East. 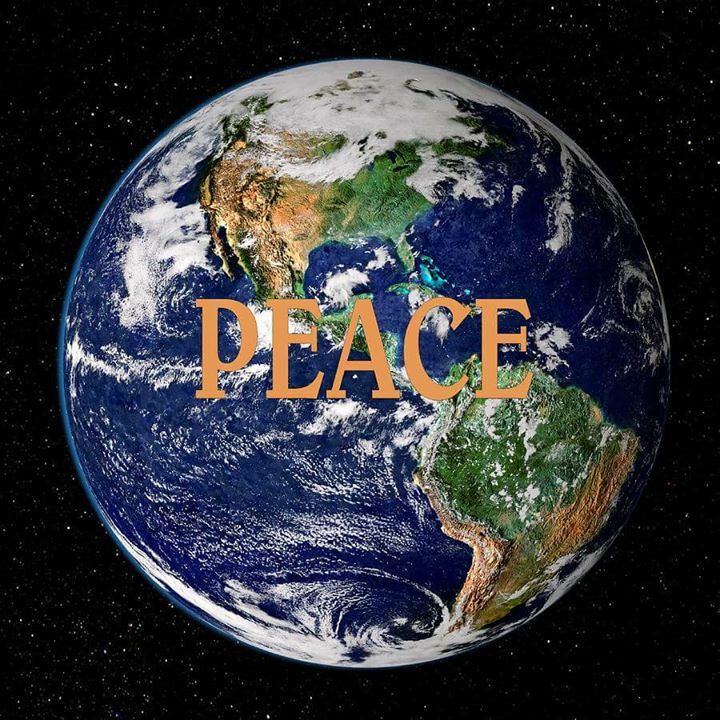 This will lead to resolution of all military conflicts worldwide and towards planetary peace at the moment of the Compression Breakthrough. Erdogan approved the demands of the coup leaders under condition of preservation of his life and the lives of his family and he was granted this condition. Then he recorded a Skype voice message on board of the airplane asking supporters of his efforts to go out to the streets to stop this coup ..
Erdogan flew from Ankara airport out of the country and he asked for asylum to Germany but Germany refused, then to Azerbaijan which closed its borders and so did Iran in the face of Erdogan. Cosmic Vision News - Update for July 22, 2016 - 1. ( 00:57 ) TURKISH ROULETTE: STAY WITH THE WEST; MOVE TO THE EAST; OR FALL INTO REVOLUTION FIRST ARE THE QUESTIONS. Erdogan had no choice but to return. A phone call between Obama and Erdogan took place in the plane as stated in the Washington Post, and he asked and was given permission to land in Incirlik US military base in the south of Turkey. Moments after that, 12 unknown F-16 aircraft in the skies of Ankara and Istanbul intercepted and shot down 25 helicopters of the Turkish army, carrying soldiers and some leaders who were on their way to control the vital centers in the country, and a real war took place in the air between US Air Force and helicopters of the Turkish army... shot down all the Turkish army helicopters and killed most of the soldiers and their number reached more than 800 soldiers and 50 officers… communique from the CIA, demanding them to surrender and stop the coup otherwise they will crush all the Turkish soldiers on the border and in the streets through aerial attack. The leaders of the coup had no chance but to stop the coup d'état and ordered the soldiers to withdraw from the streets and end the coup . Do you understand now why many American bases in any country? It Is to prevent what was going to happen last night in Turkey, it's the same thing in the Gulf states of Qatar, Saudi Arabia, Bahrain, Kuwait and the UAE, all surrounded by the rules of the US military to prevent a coup. In my view, this news can be taken in a number of ways. One could look at such information and become a bit disheartened, or they could look at this as a sign that there are a number of changes taking place behind the scenes which this situation in Turkey does not account for. It may be true that this cabal-oriented dictator has dug in his heals a bit deeper in his stance against overall freedom and justice. However, we may note the news which Cobra gave earlier this month. 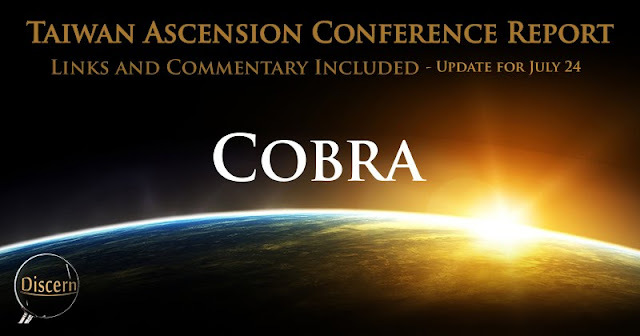 On July 14, Cobra disclosed the fact that the cabal is on their way to imminent defeat and are in the process of signing terms of surrender. At the same time, there were reportedly a few who were intent upon fighting until the bitter end, and it appears that this last remaining lot are the likely culprits behind the incidents in Turkey. While their companions are signing peace agreements and being reasonable, they are consistently making trouble for the rest of the planet. This can be a somewhat of a challenge, but consider all we have seen. We have witnessed the cabal being dismantlement piece by piece throughout the year 2015. This year, we see them being hunted down to the ends of the Earth by an international coalition of special forces. To add, we have seen this cabal step up their propaganda campaign like never before only to fail miserably. The only piece left to knock down is the American element of the cabal who is still working for greed instead of the freedom the country claims to stand for. In the capture of the few traitors within the U.S. government, the American military in foreign nations will actually be able to help free the world from the cabal remnants as opposed to helping them maintain their clutches. 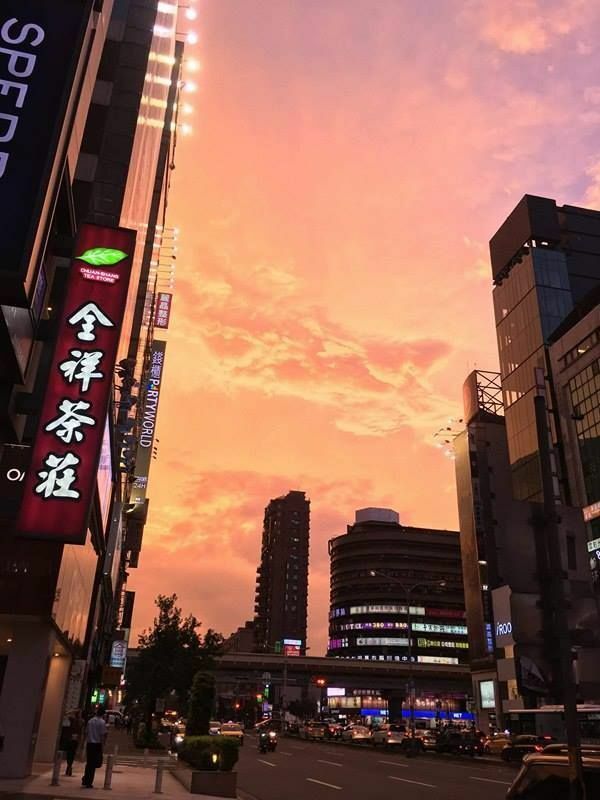 In my view, the news of the achievements at the Taiwan conference is a joy to hear. Also, I don't consider the news on the Turkish coup to be any setback. This was a desperate move from the remnant of the last cabal hold-outs. We might expect them to cause a little disturbance, though such trouble will likely be short-lived. The fight has already been won. There is just this last bit of clean-up to take care of. Let's hold our positive focus and see this victory through. Thanks for the positive outlook man. The wise among the freedom movements will see what happened and adjust tactics I'm sure.